Law enforcement investigator is a private investigator who carries out investigations to help the police authorities. The investigators selected for a particular case may be from the police department itself or they may be hired from an external agency. Law enforcement investigators gather facts and uncover evidence for criminal cases such as homicide and frauds. Their main function is to find out who the culprits are and getting them duly arrested. It entails carrying out a detailed analysis of the crime in a neutral manner. Investigators examine the scene of the crime to uncover any incriminating evidence against any suspect. They conduct detailed interviews of suspects and witnesses to find out the facts about the case. This also enables them to gather details against the culprit. The law enforcement officer is responsible for getting the guilty arrested by providing necessary evidence against the culprit. He prepares detailed reports about the investigations carried out by him. Since the cases that require the services of a law enforcement investigator are homicide or fraud, they involve court cases. The investigator is required to prepare cases and testify in the court of law. Young’s Investigative Agency is a leading detective agency in Miami, Florida. We provide investigations for a variety of cases. 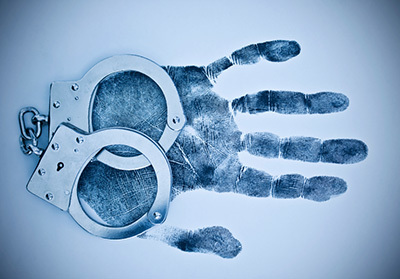 We have investigators who specialize in law enforcement investigations as well. Our law enforcement investigators are well-experienced and their services are sought for solving simple to complex cases.